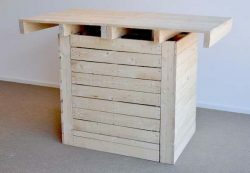 ﻿ Tables made from reclaimed wood, diy construction drawings and example. 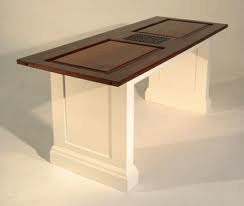 Tables , table tops and frames. 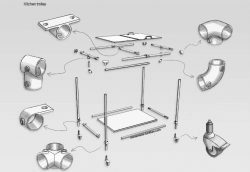 DIY construction examples and drawings. 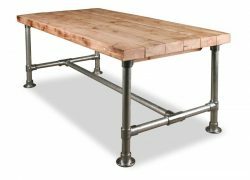 Tabletops and legs, how to make a rustic farmhouse table and variations for the tops and leg construction. 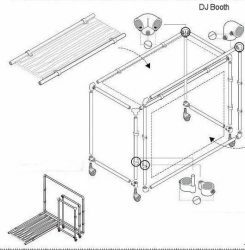 DIY construction drawings and instructions. 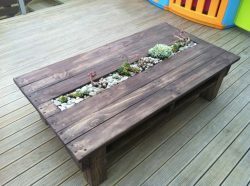 Tables made from reclaimed wood, diy construction drawings and example. 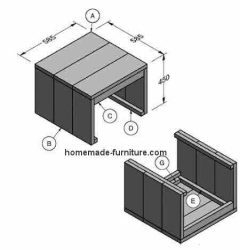 Free furniture plans » Free DIY table plans and designs. 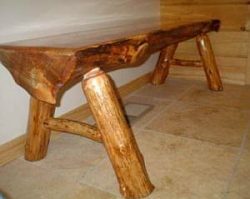 » Home made tables, tabletops and table legs. 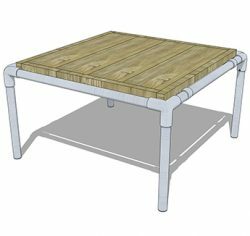 Make your own tables from reclaimed and repurposed wood. 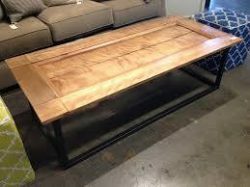 How to make a tabletop and frame for a table. 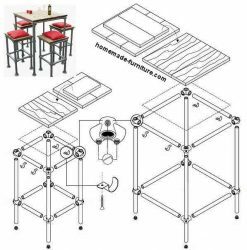 Many ways to construct frames for tables of all sorts, for inside and outside. 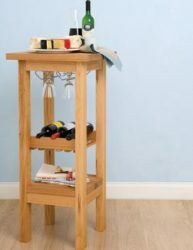 Table legs with simple diy constructions and more advanced joinery methods to make your furniture. 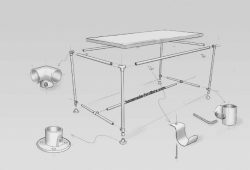 We tried to compile examples for all skill levels, but mainly simple to make tables to assemble without classic joinery. 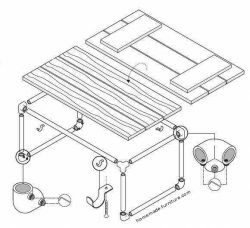 Therefore you will mostly see tables that you can assemble with self tapping screws. 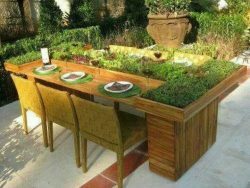 How to make a farmhouse table and tables for in the garden. 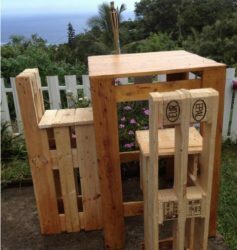 Easy diy examples for furniture made with repurposed boards and scaffolding planks. 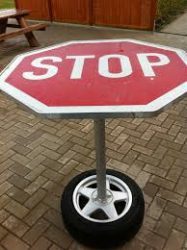 Table frame made from 42 mm. 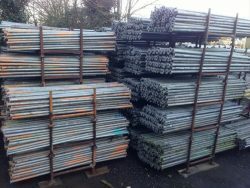 thich scaffolding tubes. 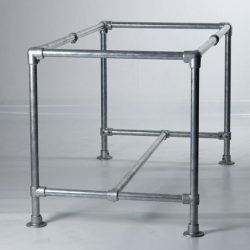 Another popular material for table frames are the tubes from scaffolding. 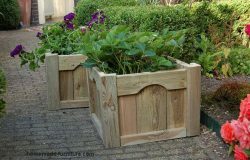 That material is fitted together with special clamps and connectors which you have to tighten with an allen key. 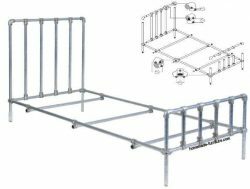 With tubes you will always have stable and straight frames at perfect angles. 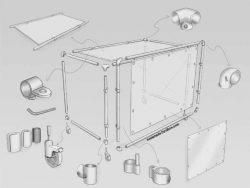 Furthermore, the frame can even be disassembled again. 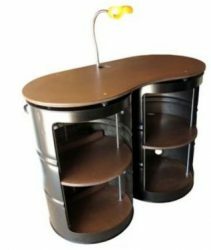 For that reason these tube table constructions are the best if you have never made furniture before. 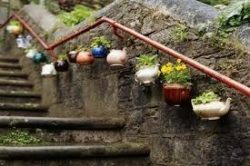 If, by chance, you do something wrong then you can dismantle it and start again. 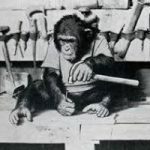 Most examples are meant for absolute beginners at carpentry. 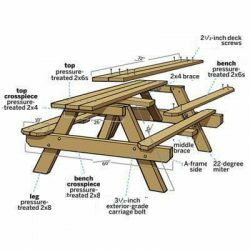 You will not need to make any complicated wood joinbery. 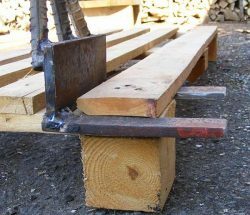 Most of the wood will be connected with self tapping screws. Construction is usually very straight forward. 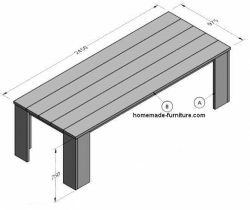 Easy DIY examples to make a table. 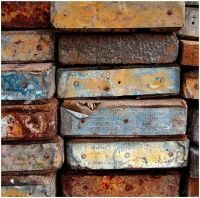 Reclaimed tires and traffic signs, tree logs and repurposed scaffolding. 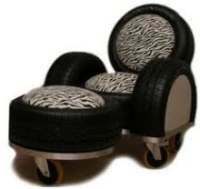 Those are some of the materials that you can use to make your own furniture. 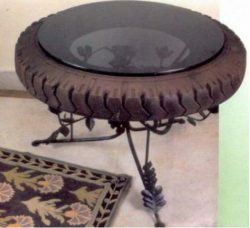 Use an old oil barrel to make a writing desk, repurpose old doors as tabletop. 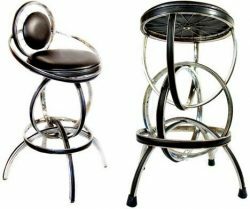 This table model is also suitable for use as barstool. 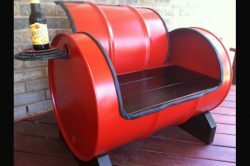 Desk made from two recycled barrels. 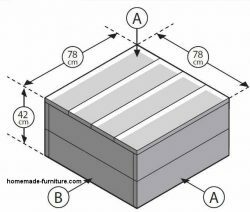 Construction plan for building a small side table. 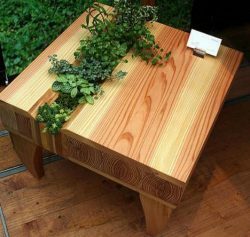 Coffee table from douglas wood, with plants embedded in the tabletop. 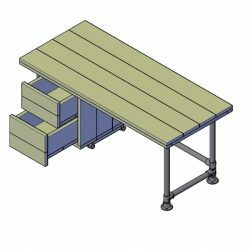 Dimensions for the table on this plan can be modified for different sizes and rectangular shapes. 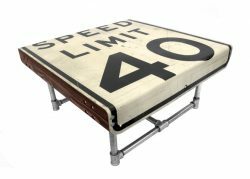 Coffee table on wheels, made from scaffold pipes. 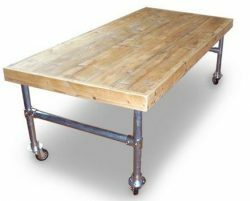 Table on wheels, made with scaffolding pipes. 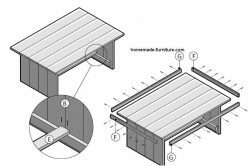 Office desk construction with repurposed scaffold materials. 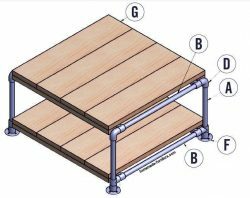 Easy assembly method for wooden tables.